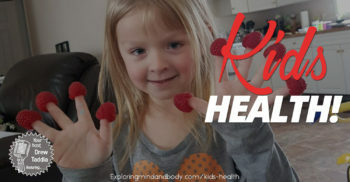 Join Drew Taddia and Christina Ray this week on Exploring Mind and Body as they talk about Kids Health! What’s the difference between allergies and intolerances, how to create healthy habits, sleep, rituals, getting the kids more active and picky eater suggestions. It’s all coming up this week on Exploring Mind and Body!